Keep your needs covered. 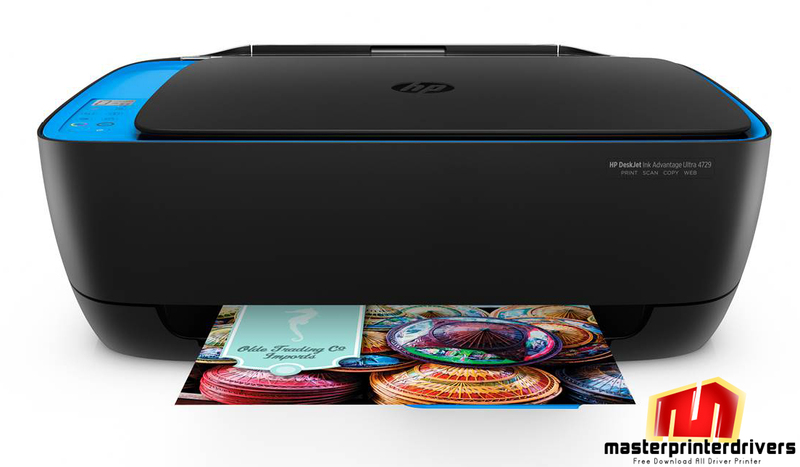 This HP all-in-one and ultra-high-yield ink cartridges deliver thousands of standout pages. Stay connected with the easiest way to print from your smartphone or tablet. Print at an impressively low cost per page. Print thousands of pages with ultra-high-yield Original HP ink cartridges-for less. Get brilliant prints. This clean, reliable system is easy to maintain-- and helps save time, paper, and money. Use HP Planet Partners to easily recycle Original HP cartridges-- they're never sent to landfills or resold. Your device, your choice. Easily print documents and photos from a variety of smartphones and tablets.2. Connect your smartphone or tablet directly to your printer-- and easily print without accessing a network. Print everyday documents with sharper lines, darker blacks, and reduced smudging on ColorLok papers. Put your best print forward. Print borderless, laser-quality documents-right in your home or office. No need to wait-get up and running right out of the box and automatically connect to your wireless network. Access the latest business tips, news, and more with free HP Printables-- delivered on your schedule.